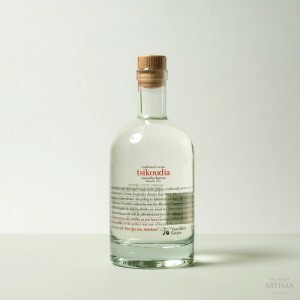 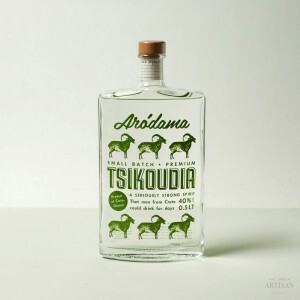 This exclusively Greek product from Lesvos island,famous for its ouzo production, it is soft and smooth. 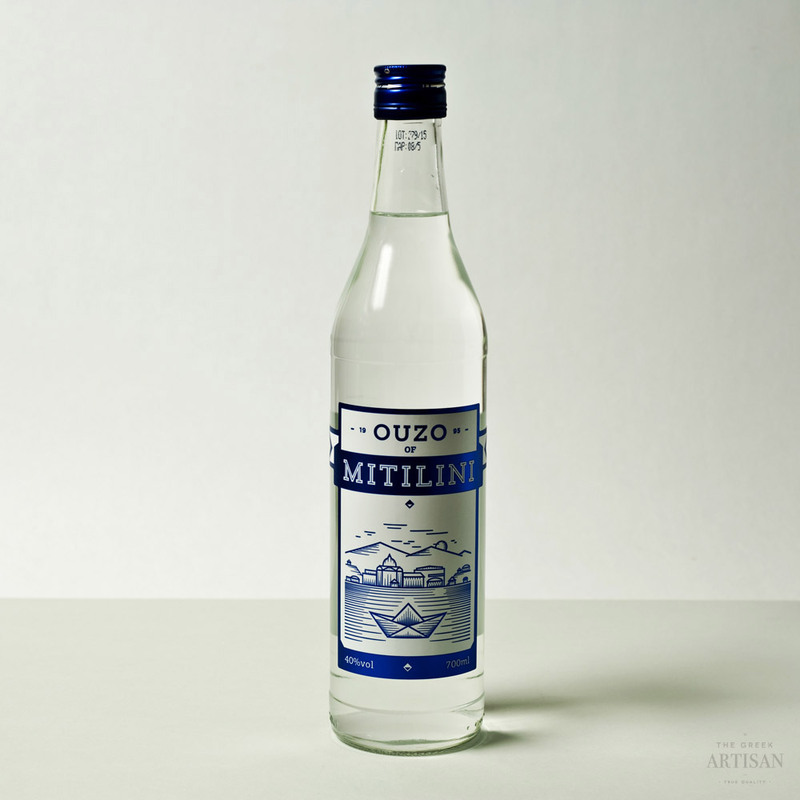 Ouzo Mitilini uses a secret recipe with anissed from Lisvori area in Lesvos and other aromatic seeds from the Aeolian land. 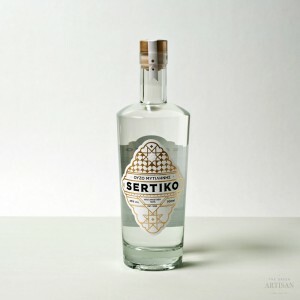 When mixed with water (1 part ouzo – 2 parts water ) becoming cloudy white sometimes with a faint blue tinge, and served with ice cubes in glass.